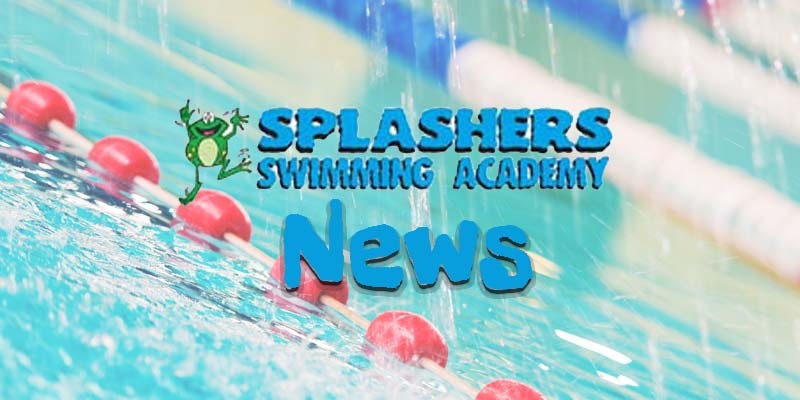 splashers length swimmers have been invited to swim at a gala with Lichfield Swimming Club on Saturday 16th March. Please fill in your invitations and return to me as soon as possible. You will be racing against other Splashers swimmers in our own events and be able to watch the Club swimmers racing. We hope you will all give it a go.